One of the main benefits of cloud accounting software is that your business accounts can be accessed from anywhere and at any time. The capability to update data in real time for extra speed, accuracy and efficiency in accounting will enhance the company’s performance as a result. The fact that cloud accounting delivers better results in a faster time should encourage you enough to step aside from using spreadsheets and grasp cloud software. Additionally, there are a lot more benefits of using cloud software which you are probably not mindful of. Here are some benefits given by Amanda Swales from SimpleBooks. With cloud software, you don’t have to worry about losing any information you spend years collating. With could software everything is stored in a secure location online, so if something was to go wrong everything would be backed up. This will allow you to pick up where you left off, without the hassle of trying to recover lost data. When using spreadsheets for business purposes they are perfectly acceptable for typical sums, however they only provide you with a limited understanding of your financial situation. Alternatively, cloud accounting is advanced enough to give you a clear image of your income and expenses across the board. 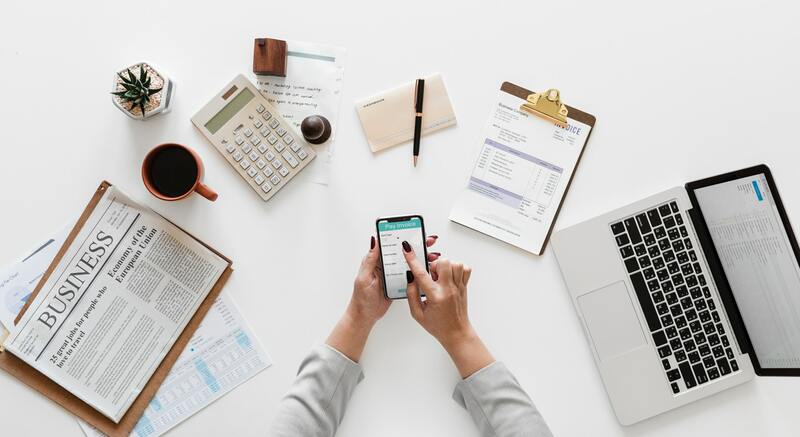 Additionally, using spreadsheets for business accountancy can be time-consuming and disorganised because it is an outdated method of keeping accounts. Bookkeeping software is the top in the pack for anyone attempting to strengthen their grip on their finances. A premium bookkeeping tool powered by cloud technology allows you to organise your finances on the go and makes raising invoices simple and payments easy to collect. You should look for an accountancy software which removes all the complex jargon to keep things straightforward and easy to understand. For more on accounting software and bookkeeping. How much are spreadsheets costing your business?